Released on 8th March 1980 (August in the U.S.), this single reached #8 in the UK, and was the first hit of the 80s for Genesis. It was also the lead single from the band's tenth studio album "Duke" (released on 28th March), which was the first of five consecutive albums to reach No.1 in the UK. If you think that the song sounds like several tracks in one, that's because it is. It was created using leftover song sections from previous projects by each band member. The lyrics were penned by founding member Mike Rutherford and are about a lonely man who spends all of his time watching the TV and listening to the radio, believing that the people he is viewing or listening to are his friends. 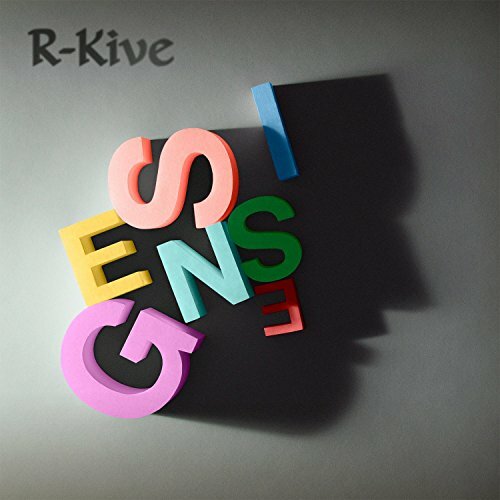 The rhythmic structure of the song has elements of progressive rock that hark back to the band's earlier days with Peter Gabriel. The chorus and verse sections have different time signatures - try dancing to the "I-I-I" section and you'll see what I mean. 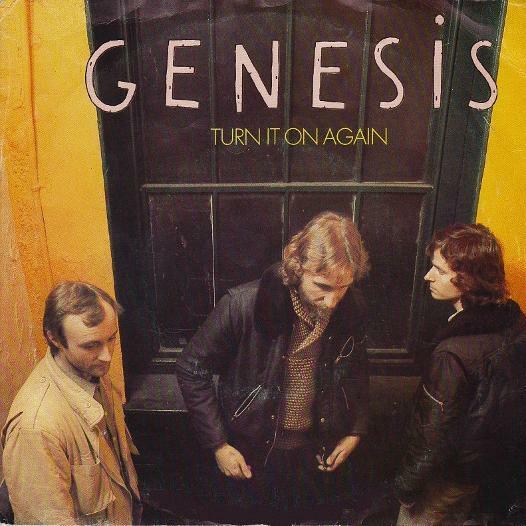 The song is faster with a more straightforward drum track than it was originally intended to be, thanks to Phil Collins who added a more radio-friendly, pop style to many of Genesis songs, bringing their sound more into the mainstream. The single edit (3:44) is just 6 seconds shorter than the album version. However, for the U.S. release on the Atlantic record label a remix edit was created lasting 3:27. The B-side for the UK release featured an edited version of "Behind The Lines" which also featured on the Duke album as the opening track. Collins included a re-recorded version on his debut solo album "Face Value" released in 1981. The U.S. single included "Evidence of Autumn" as the B-side instead. 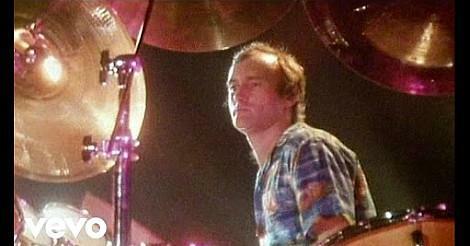 The video appeared on MTV on its launch day and simply features the three band members (Phil Collins, Tony Banks and Mike Rutherford) performing the song on a stage with no audience. During their 80s tours, the band thought it would be a good idea to perform "Turn It On Again" as part of a medley with 1960s songs. However, for their 1991 tour they returned to performing the song as a stand-alone track.